The graphic design is the basic and important need of any company. For this purpose companies used to quote or ask for some agencies or designers for their designs or campaigns. In this process the designers plays the main role. Sometime the companies has their own ideas or concept that what they are trying to get the result from designer, but on the other way, sometime they left all the decisions or concept to designers that designers make them surprise to deliver the best on the both ways ideas and inspiration. Every designer in the world in a need to get inspiration or sometime to get some professional freebie for design projects. 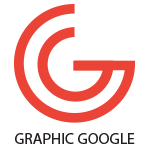 At the time of urgent work, sometime designers wants to get graphic freebie for their urgent graphic design works. Today i share with all the awesome collection of 20 Best Graphic Resources For Graphic Designers 2016-2017. These are extremely cool graphic resources for their both web and graphic designs projects. These vintage badges are designed in vector format, which you can edit easily and make changes. This is one of the best and huge collection of logos, which are premium, but free. You can change the colors and also edit the logo for your future logo design. The finest collection of 100 flat mobile phone icons for your web and graphic design projects. The world largest collection of vector 200 packaging icons, which are perfect and ready to use for your packaging designs and packaging website templates. 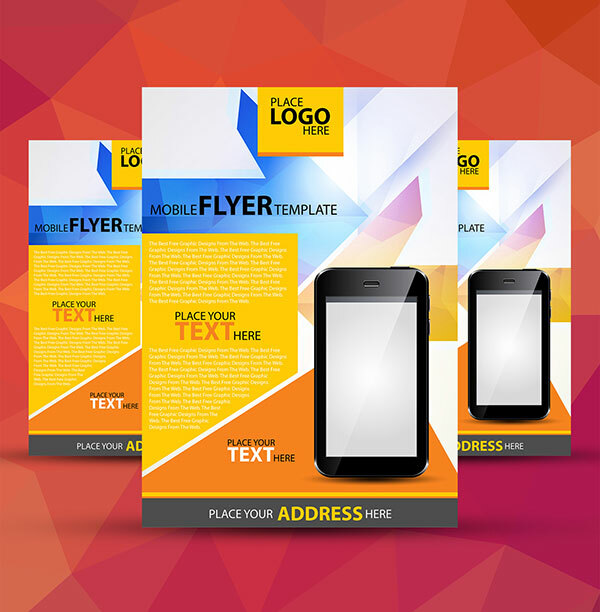 Simply edit the mobile flyer template and place your own logo, body text and address. 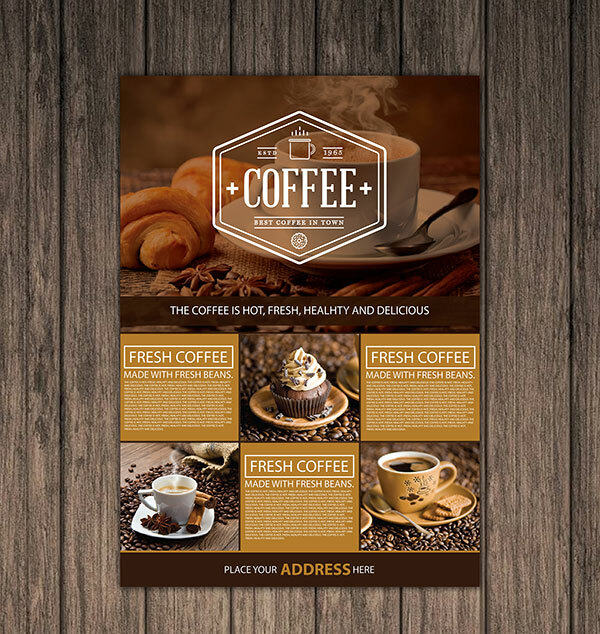 The awesome coffee shop flyer for your coffee business advertisement. Simply download the template file and edit it according to your concepts. 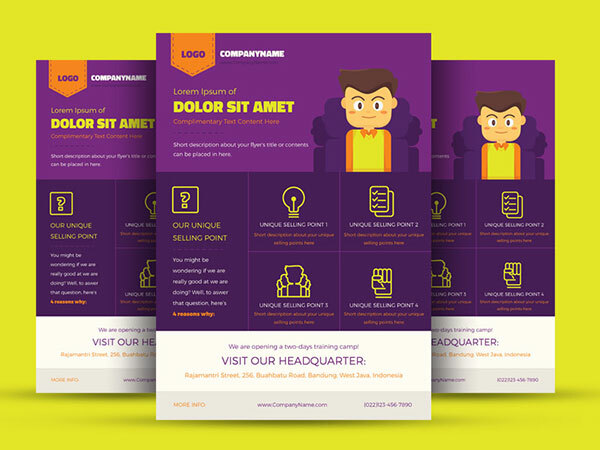 It is very corporate style flyer template design, which is very perfect for your flat flyer designs. Can use for IT and web flyer designs template. 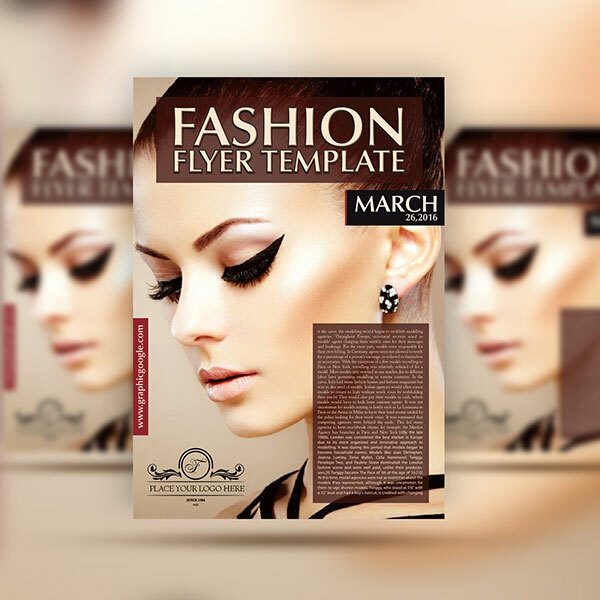 A perfect fashion flyer design template for your fashion and saloon business promotion. Edit the colors, picture and text for your own fashion flyer design. 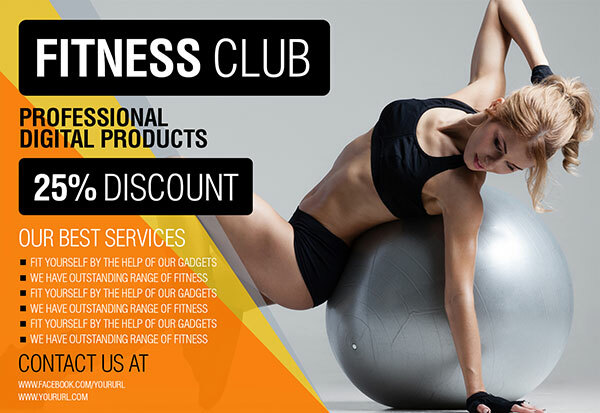 A unique kind of fitness flyer design for your fitness club or gym. One of the finest and flat one page calendar for 2017. 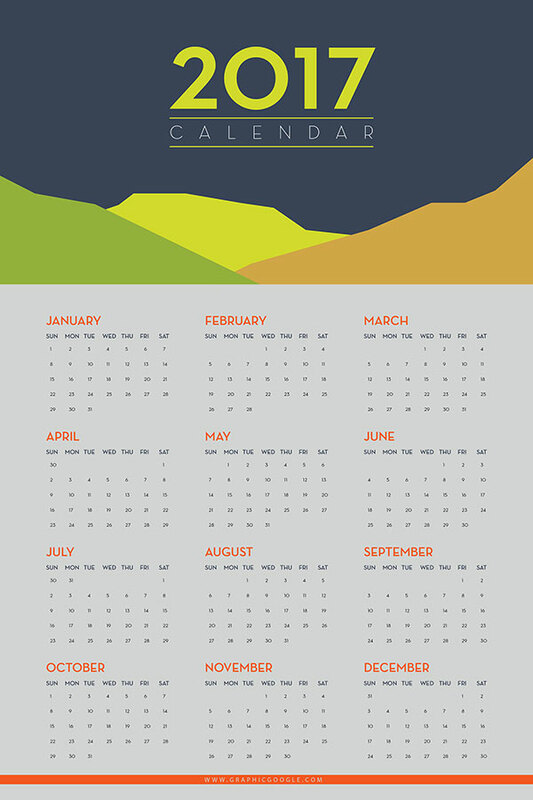 This calendar design is available in Ai format. You can make changes in colors and text easily. 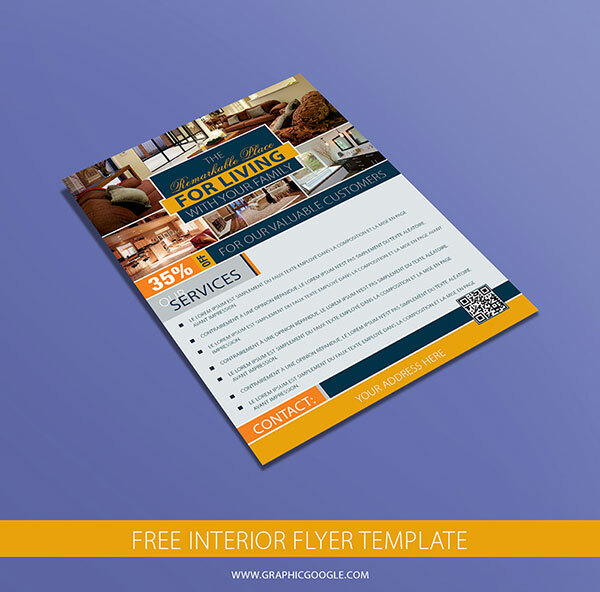 A perfect interior flyer design for designers for their future interior flyer template projects. 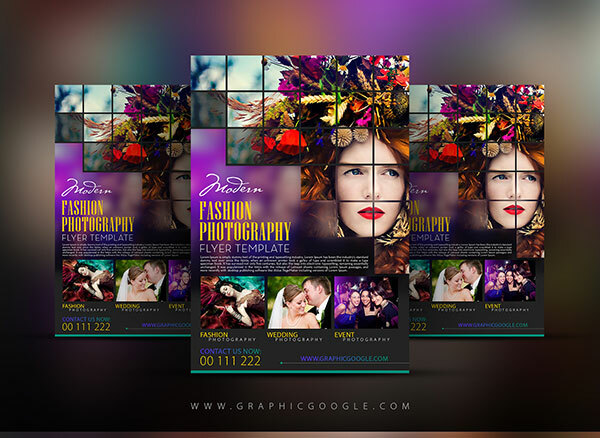 A wow modern fashion photography flyer is perfect for your fashion shop or brand’s promotion. 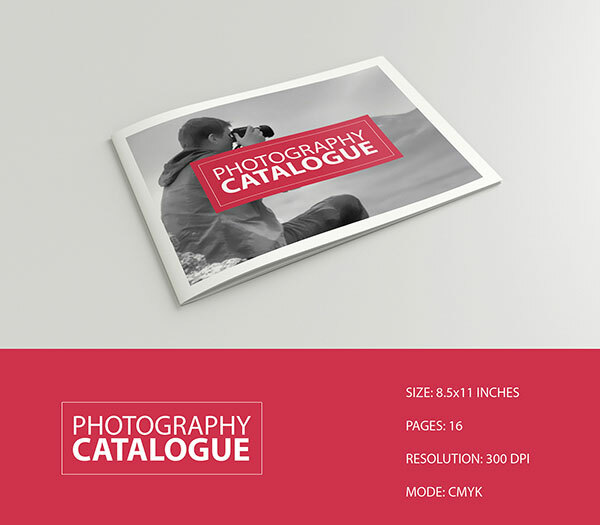 A complete catalogue design for your photography business. All the pages are available in Ai format. You can easily change the pictures, text and style. These fashion banners are available free for your fashion brand. Change the picture, edit the text and the design is ready to promote on web. 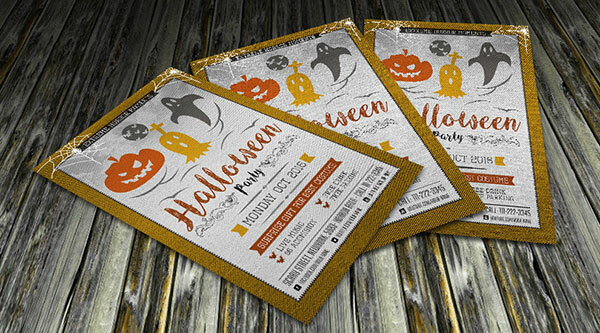 The decent Halloween Horror Party Flyer design for your Halloween event. 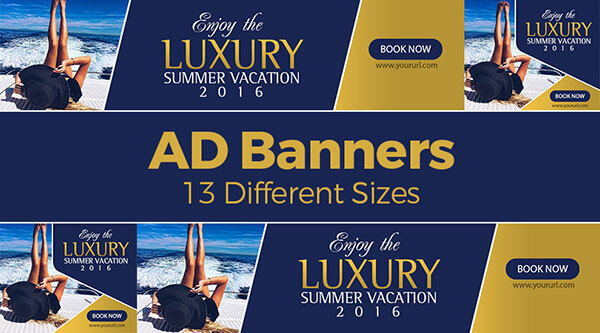 Give you banners ads a great look by having this luxury summer vacation ad banners design. These banners are available in 13 different sizes. 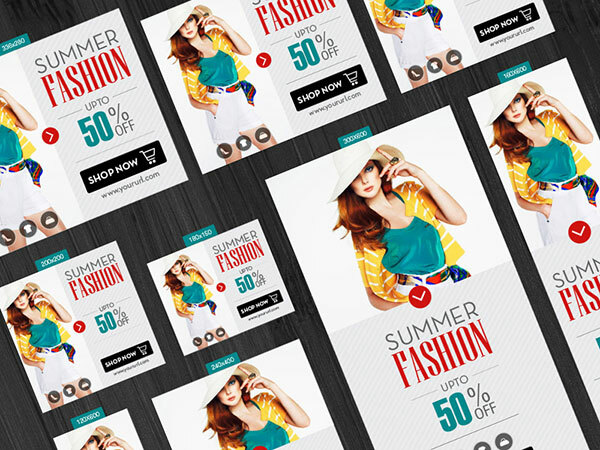 These banners are designed in both PSD and Ai format. The world largest collection of Premium Social Media icons for specially web designs and developers. 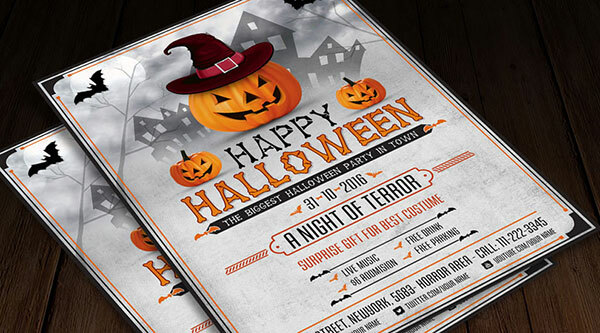 Celebrate your Halloween party by having this scary Halloween Night Flyer Design Template. 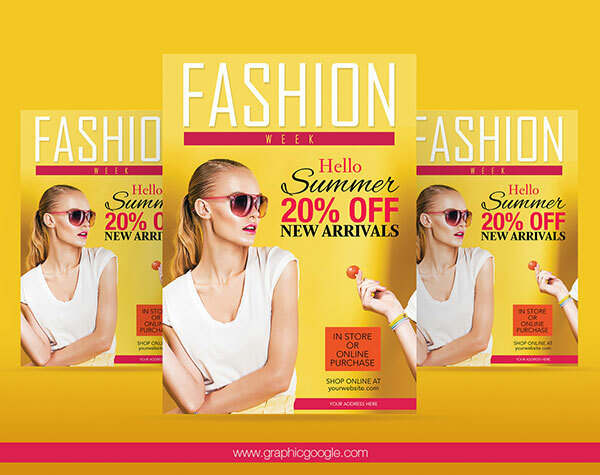 The beautiful and elegant summer fashion flyer template for your fashion brands promotion and advertisement. 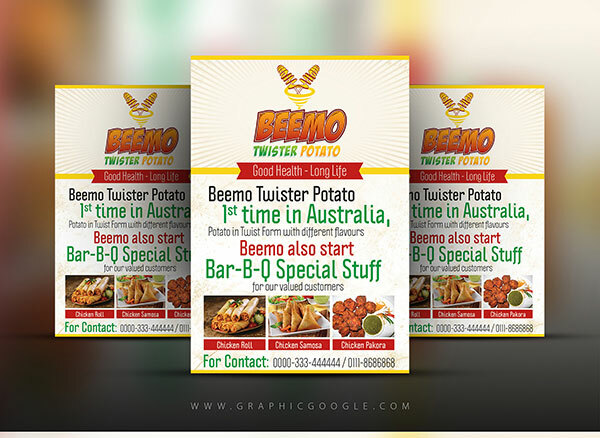 The best food flyer template for your food business. The flyer design is available in PSD format.